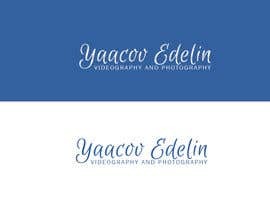 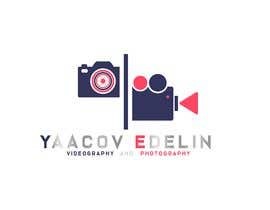 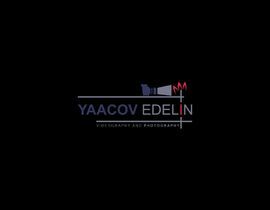 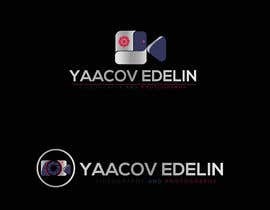 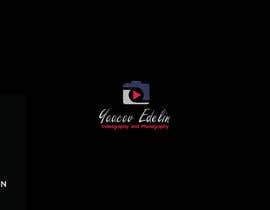 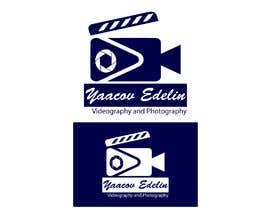 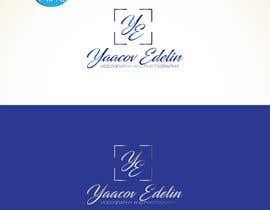 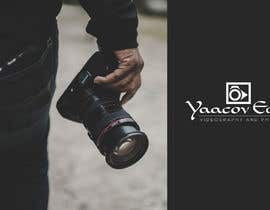 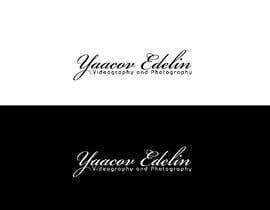 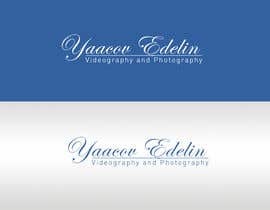 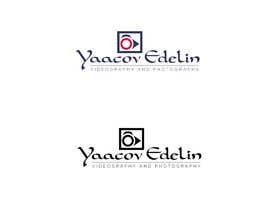 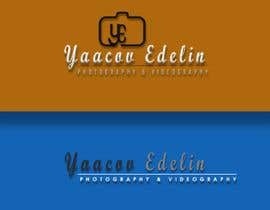 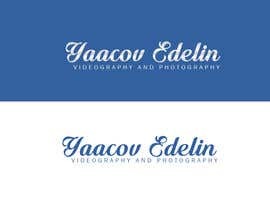 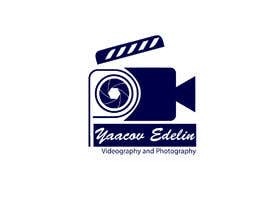 I would like a logo created for "Yaacov Edelin Videography and Photography". 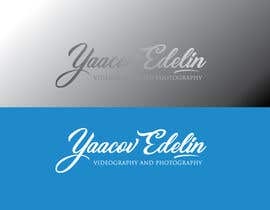 I would like the logo to be just the words with a script font in silver, white, and blue. 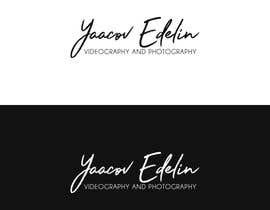 Please make it classy, edgy, and pop.